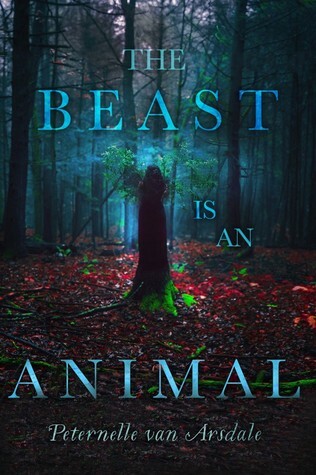 Welcome to the November Book of the Month! 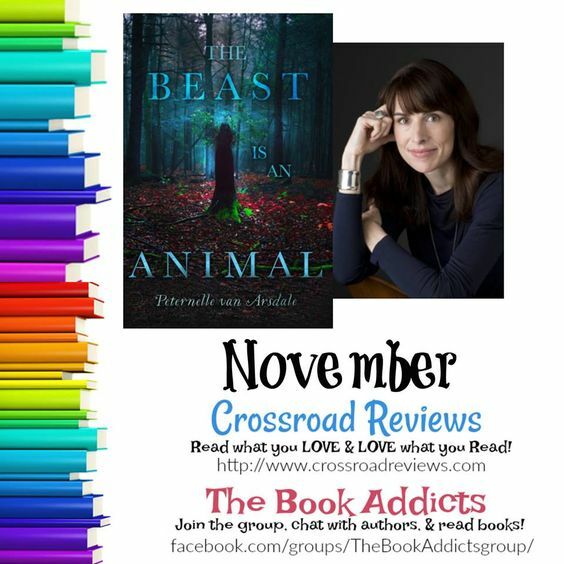 This month we will be chatting it up with author Peternelle Van Arsdale about her book The Beast if an Animal! We hope that you join us on the group! She will be doing her full day chat Nov. 27th! Join the group! Click Here to Join! A girl with a secret talent must save her village from the encroaching darkness in this haunting and deeply satisfying tale.